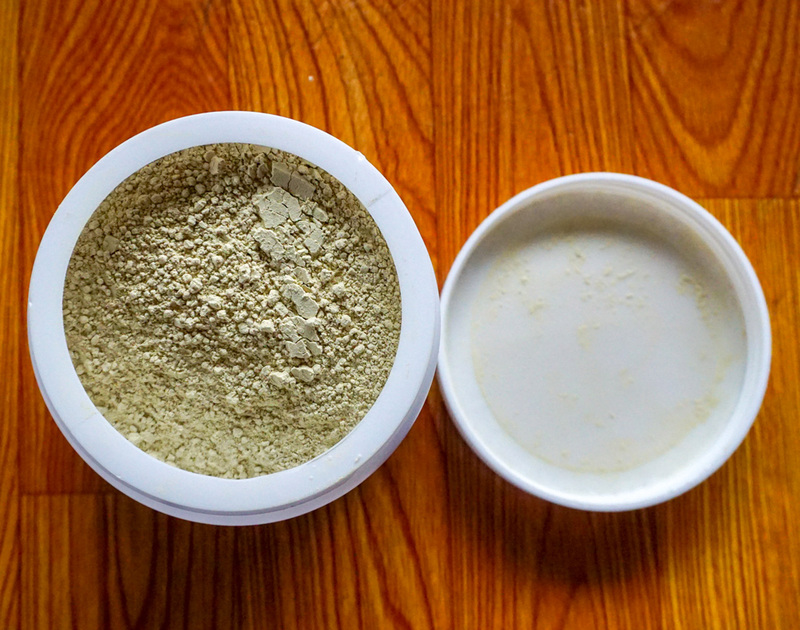 Your New Skin Blemish-Busting Savior: Luxe Organix Bentonite Clay Indian Healing Clay! When it comes to skincare, using one or two more products will never be enough to achieve that flawless, beautiful skin. And given the fact that we experience erratic weather and pollution here in our country, we always get in trouble whenever skin breakouts are starting to pop up one by one. We’re a dead duck for that perfect-looking skin, as they say. We even take skincare shortcuts by buying more and more beauty items without knowing first about their content. But if we have that complete set of beauty products that are proven to be safe and work according to our skin type, then it’ll be easier for us to score our dream skin. 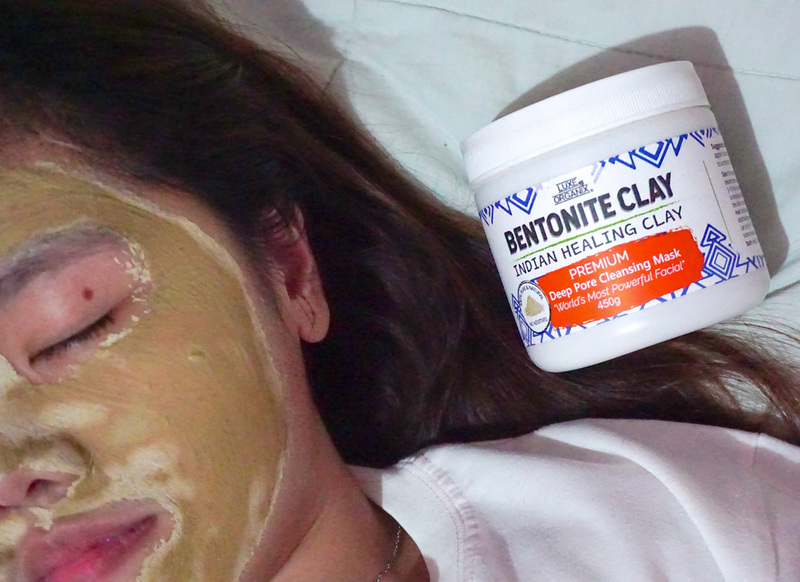 To be honest, never have I tried in my life to use beauty clay masks and include it in my skin care practice as I’m afraid of its possible effects on my face until I discovered Luxe Organix Bentonite Clay Indian Healing Clay! 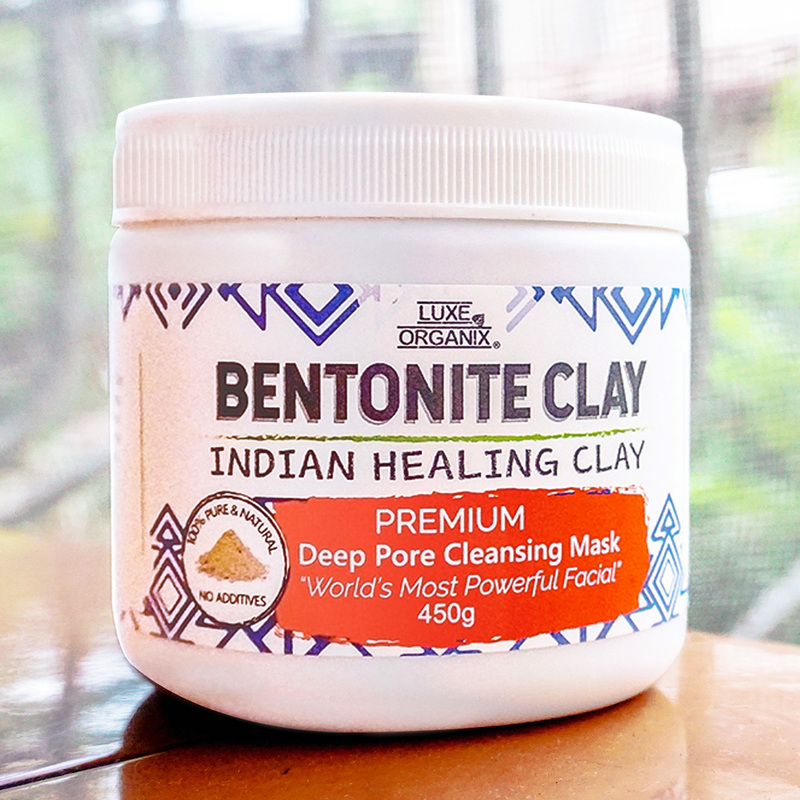 Dubbed as the “world’s most powerful deep pore cleansing mask”, Luxe Organix Bentonite Clay Indian Healing Clay believes that you can have the skin of your dreams in the safest and natural way. It is packed with 100% pure and premium calcium bentonite clay and useful natural materials that help detoxify and tighten skin, clear acne and blackheads, shrink pores, dry out pimples, combat wrinkles, and regenerate skin tissue for that clearer, smoother, and younger-looking skin. Yes, you’ve read it right. 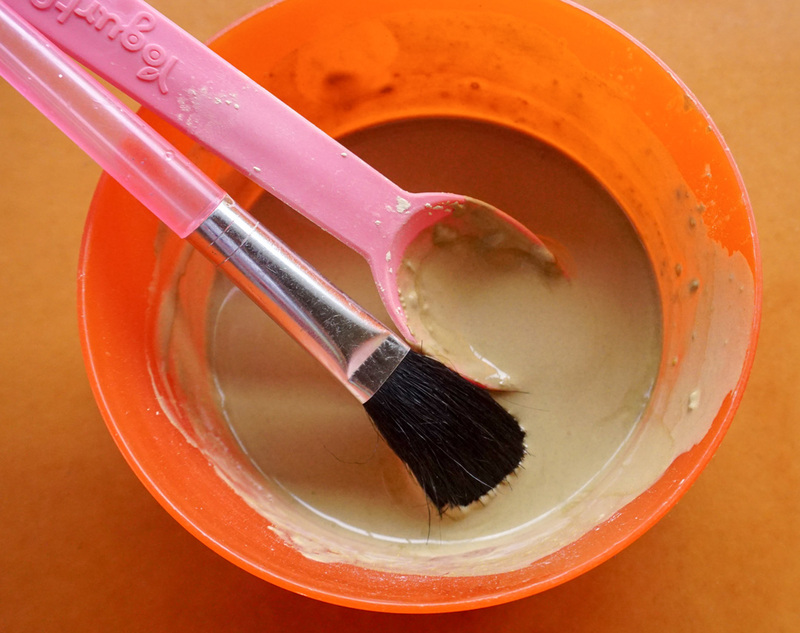 Cleansing, exfoliating, and rejuvenating all in one natural clay mask! 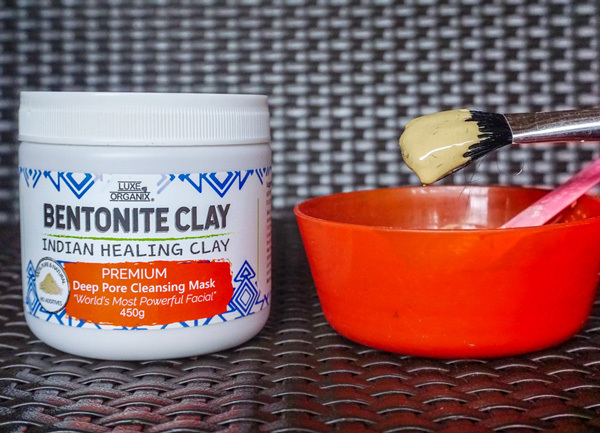 And two of the most amazing things I like about this beauty clay mask are its multi-purpose use (can be used for the hair to aid hair growth and can be added to daily bath to remove toxins) and its suitability for all skin types: normal, oily, and acne-prone skin! I also love its smooth powdery texture and consistency which convinced me that it can be mixed well with raw apple cider vinegar and/or water. 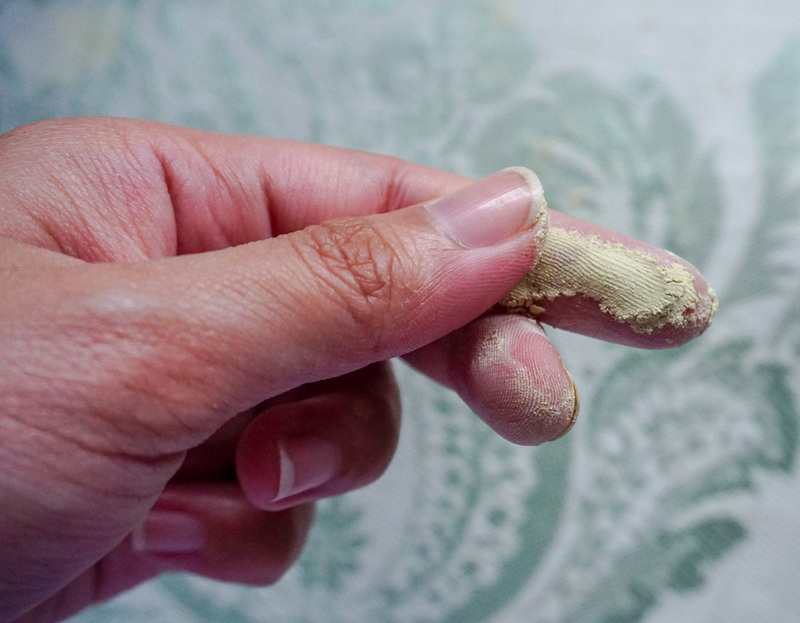 As for my experience, I mixed the bentonite clay with equal parts of raw apple cider vinegar. Though it's only my first time to use and apply it on my skin, I gave it a try as the brand itself clearly stated that the mask will be more effective when mixed with apple cider. However, if you have sensitive skin, I highly suggest that you mix apple cider with small portions of water to somehow reduce its potency.